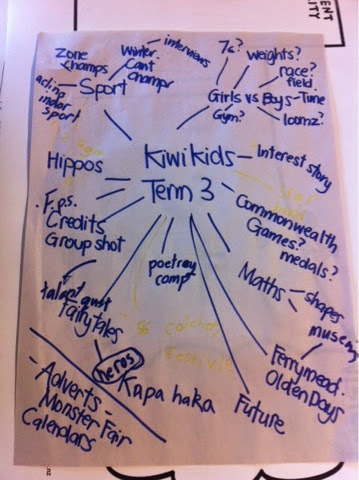 Look at all the things that we could include in this term's episode of Kiwi Kids News. We are going to be busy! The new team is: Riley, Tarin, Bina, Neo, Lily, Brooke, Isabella, Eden, Eva, Sophie, Jack, Sydney, Tui and Hugo. We are pleased to present the latest episode of the Kiwi Kids News. This was put together by a very hardworking group of Year 3 and 4 children. They were Riley, Harper, Otis, Ava, Lucy, Sophie, Josh, Hayden, Phoebe, Frankie, Max, Hamish, Emmanuel and Lexi. We hope you enjoy it!